Le Vetture Alfa Romeo dal 1910 by Luigi Fusi Second Edition 1966. 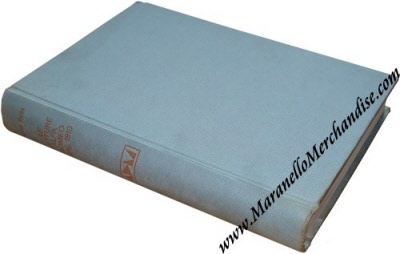 Vintage January 1966 Second Edition of the famous Fusi Bible. 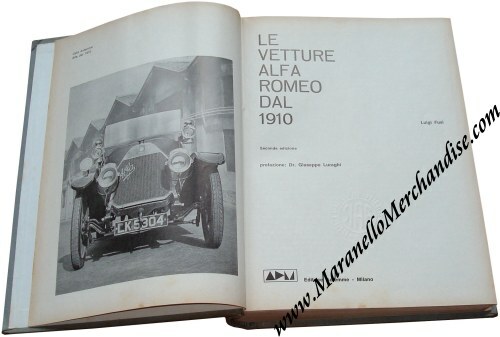 545 Pages in Italian language on virtual all Alfa Romeo models ever produced (up to 1966 that is...) ! An absolute must-have for the endearing Alfa Romeo collector that needs little introduction. Very good condition for its age, as per the photographs.